Indian uncle’s dance moves on Govinda’s song broke the Internet wall. The video which went crazy viral, was that of a man dancing to Govinda’s Aap Ke Aa Jane Se at a wedding function. Many people took to social media to share the hilarious clip including actors Dia Mirza, Divya Dutta and Sandhya Menon. 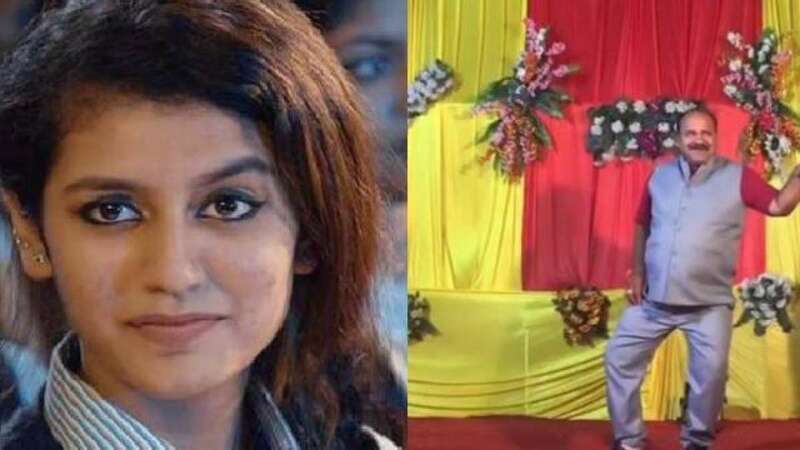 Miss World Bangladesh 2018 contestant shocks judges with her answer to ‘What does H2O mean’. “What does H2O mean?” This was the secondary school chemistry class question that stumped a Miss World Bangladesh 2018 contestant. Was it the pressure of participating at a national event? Quite possible but it didn’t stop the video of the exchange from going viral. The viral clip of the newly-released song ‘Manikya Malaraya Poovi’ from the Malayalam film ‘Oru Adaar Love’ featuring actor Priya Prakash Varrier has become must-watch in 2018. Twitterati on Valentine's week of the year enjoyed the famous wink of Priya and a boy looking at her. US President Donald Trump was spotted with a piece of ‘toilet paper’ stuck to one of his shoes and it has left social media buffs laughing out loud. A video of a toddler lip-syncing with her dad to Maroon 5’s popular song ‘Girls Like You’ went viral to win many hearts. The adorable moment was captured by her mother and shared on Instagram and Twitter. The video of young dance troupe from Mumbai, called Feel Crew, mesmerised judges at an audition for Dance Plus 4. Set to RJ Naveed’s stirring hoax call on abortion, the seven-member all boy group left many in tears with their performance.